Glasgow to install more “Speed Cushions”. Please object – and here’s why. Our letter of objection is here: GoBike Crompton Avenue traffic calming Objection 070617 and while we point out that we do not wish to endanger any child, we consider that a better solution for all will be a city-wide 20mph default speed limit. We will also be voicing our concern to the Glasgow Councillors who attended our Hustings in April. 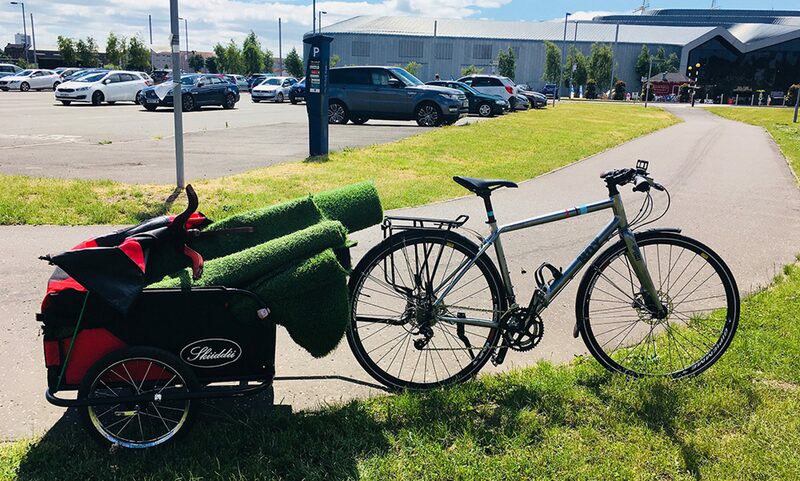 Further information on traffic calming is given in this excellent blog by one of our GoBike members, “Glasgow Cycleman”. Please do object to this proposal and, if you live in Glasgow, do let your ward Councillors know about this expensive move. At the time of the 2015 petition it was estimated that it would take 40 years to achieve what the petition and now Mark Ruskell’s bill will give us. If you haven’t responded to the survey on Mark Ruskell’s bill yet, please follow the link in point 2 above.